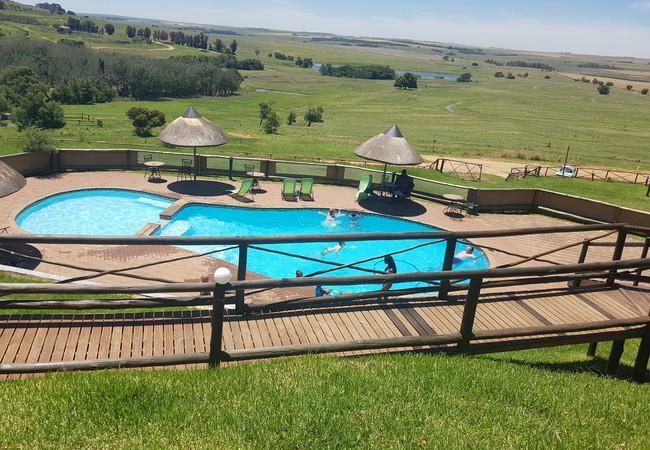 LIONSROCK is a three-star lodge, which offers visitors and guests exceptional service and value. Guests can select between different styles of accommodations ranging from self-catering chalets to double rooms, all of which are situated inside the sanctuary park. 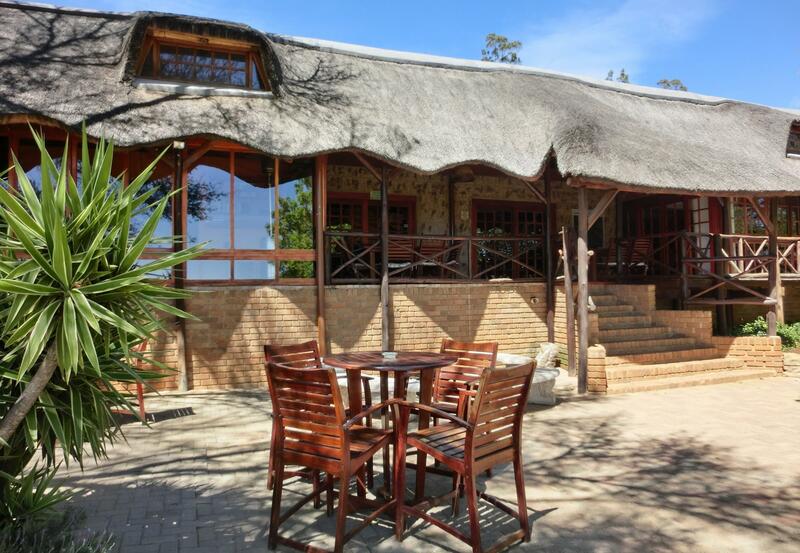 LIONSROCK Lodge is able to accommodate approximately 55 guests in its comfortable and well-equipped rooms. The onsite restaurant and bar offer a variety of tasty meals, all of which are prepared using local products to bring visitors and guests the freshest dining experience possible. LIONSROCK caters to a variety of occasions from a simple luncheon to weddings and anniversary dinners. Prepare to be spoiled by our warm and friendly staff. 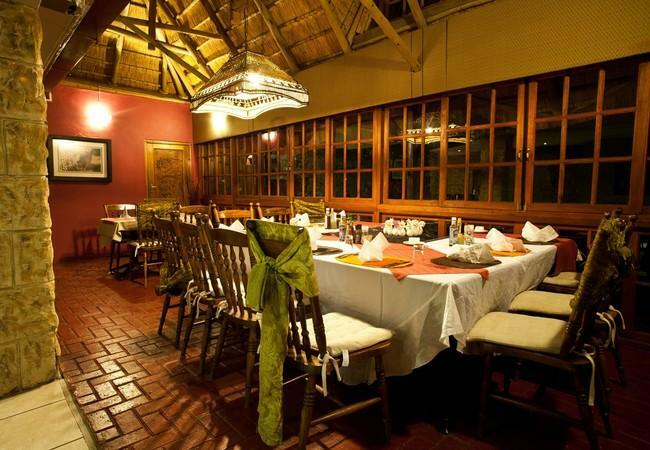 The staff at LIONSROCK Lodge knows that each guest is a unique individual and prides itself in being able to provide exceptional service to all its guests, catering to individual needs. LIONSROCK offers its guests a safe-haven from the stresses of daily life, a place to relax and rejuvenate in an environment that is infused with the serenity of the South African wilderness. 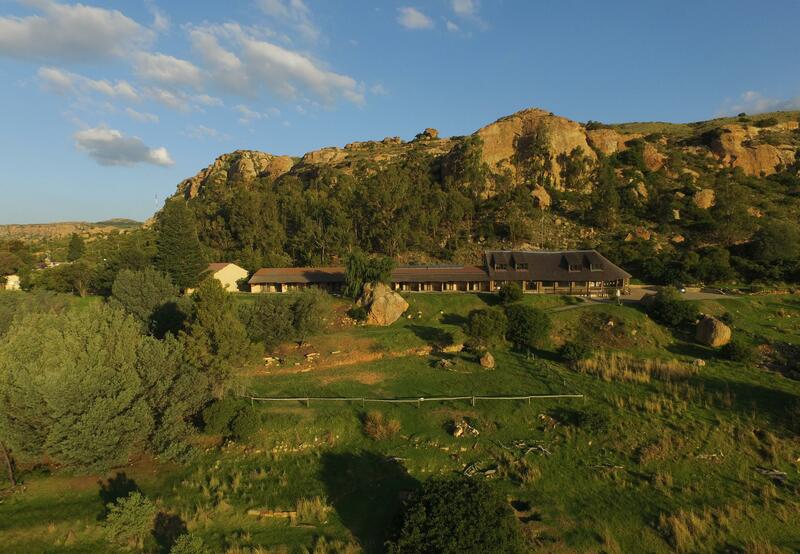 In addition to the many amenities that are offered at LIONSROCK Lodge, visitors and guests can enjoy informative walks through the sanctuary, game drives, biking trails, and shopping opportunities in Bethlehem. At the end of the day, guests can enjoy a refreshing cocktail on the patio, while reflecting on the day’s activities or enjoying the stunning sunset over LIONSROCK.